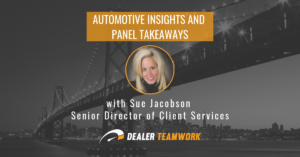 At Dealer Teamwork, we have recently entered our second year as an automotive digital marketing provider, and we have made a huge splash in that short amount of time. In order to maintain our rapid growth, we are continuing to create strong relationships with trusted and proven industry leaders. 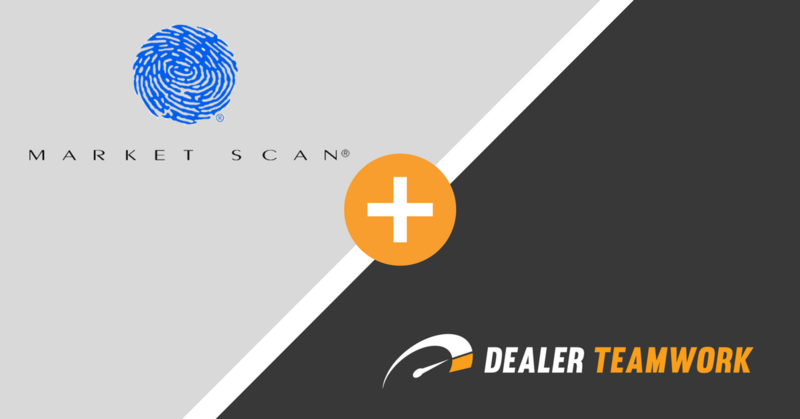 Today, we would like to announce a strategic partnership with Market Scan, an automotive software solution and data provider. This begs the questions, why Market Scan and why now? 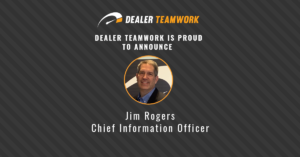 Since the beginning, Dealer Teamwork has striven to offer solutions that allow automotive dealers to be more efficient and effective in their digital marketing. That is why we invented and patented our MPOP™ solution. 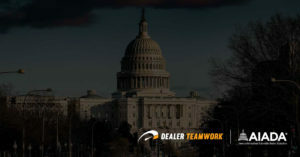 The MPOP™ is a Merchandising, Personalization and Optimization Platform that allows dealers to control their digital marketing from a single, central tool in real-time. The MPOP™ affords car dealers automation without compromising customization, and it allows dealers to include highly relevant and timely offers in their digital marketing across all linked channels. And they are highly accurate, flexible and timely with their data. Market Scan is the automotive industry’s leading provider of lease, finance, balloon note, and cash purchase transaction data and calculations. Quoting over 25 million payments each day, Market Scan’s mScanAPI product is currently powering many of the leading dealership and consumer-facing companies. 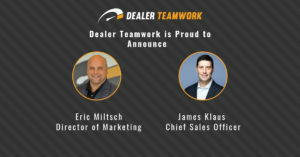 Working with technologies like Dealer Teamwork, Market Scan is changing the way automobiles are sold.